Join a new Endesa Plan at Phone House and receive an Eveready Powerbank! check out the conditions at the Phone House store. 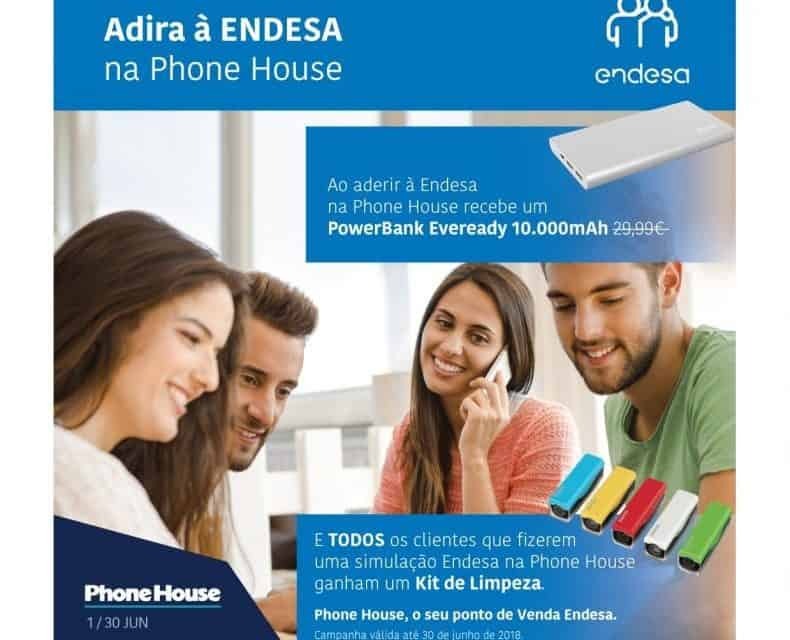 Home / Join a new Endesa Plan at Phone House and receive an Eveready Powerbank!